Note: Background Stands not included. 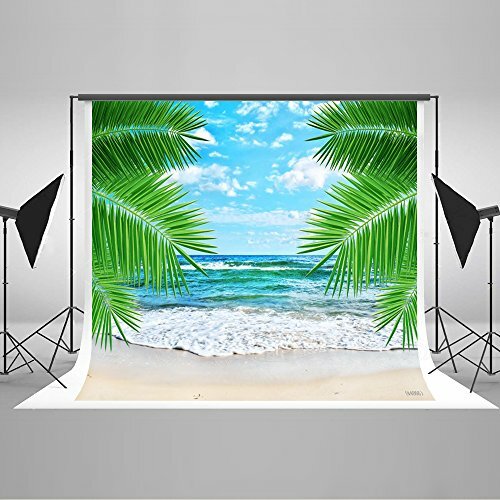 Description: This backdrop is light absorbant Non-reflective,Seamless.No pocket. Using a series of high-tech digital design and computer-printed, it makes the shooting effect more real and more colorful. 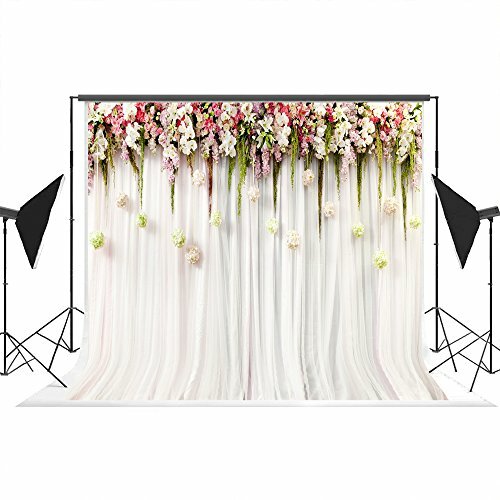 The backdrop is light weight, so it is easy for you to store and carry. 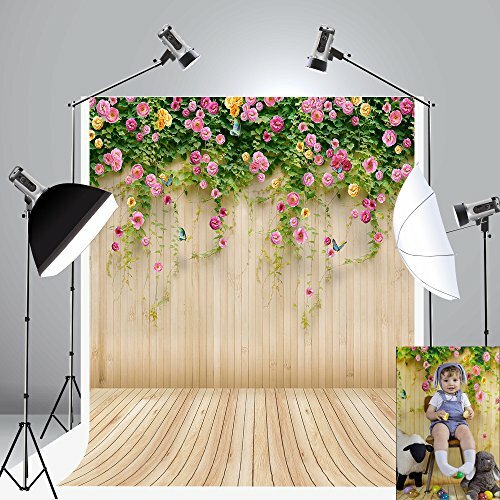 The backdrop is ideal for both object and portrait shooting like wedding, party, newborn, children, and product photography. 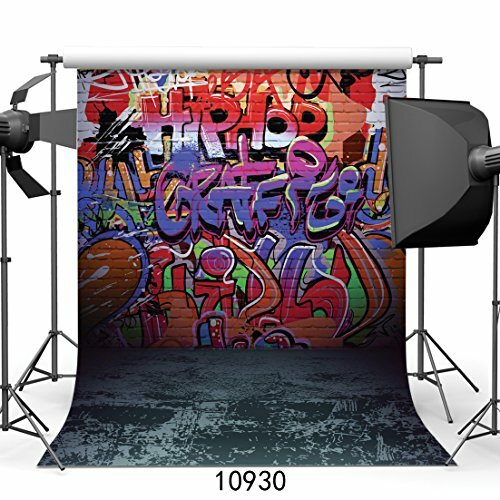 Care & Cleaning: The backdrops are super user friendly. Just take a damp cloth with water. Note: All backdrop will send by folded delivered in a package. There are three ways to smooth out wrinkles.You can avoid creases by keeping below method. 1) Roll it up tightly with a cylinder for 3-4 days, it will be ok. 2) Heat it with a steam iron on the back of item, then it will be smooth again. 3) Let facedown on iron board; take a facecloth and dampen it with very warm water, not dripping but wet enough to dampen fabric. Then take Iron on med/hot and quickly and lightly move across section. Repeat for all areas and will be wrinkle free very soon. 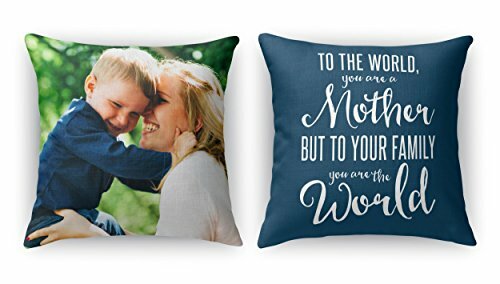 We can custom any size for you also can print your own picture as backdrop just the picture is clear enough. Pls contact with us if you needs. Product Information 1.1pc/package 2.Material: Cotton. Product Features ,No Wrinkle, Collapsible.Not reflect Light, Light-proof. 3. Thick Cloth. Can be reused. 4. Can be customized. If you need different size or pattern. Technology Update Please Note 1. Wrinkle due to Packaging, you can Wash or Iron It. 2. If you have any question, please contact us. Package Note: Background Stands or Clip not included Features: 1.Compare to vinyl or other material,No wrinkle,No reflective,Light-proof 2.Digital Printed,pattern is realistic,stereo sense is strong 3.It could be washed and ironed if backdrop is dirty 4.It could be used at any time,do not need buy it every year 5.It is Seamless for any big size if you order Product Instructions: 1.If use backdrop stand,clip,photographic equipment,the effect will be better 2.Recommend use tape stick to the wall if there is no backdrop stand and clip 3.Please keep distance to take pictures,the effect will be better 4.It is suitable for one or two person due to not too large Product Note: 1.Due to facilitate transport and packaging,if have wrinkles,please wash or iron it 2.Computer screens vary in color calibration,Maybe differences between real and pictures Customized Way: 1.Please tell us the size that you need by message,it is free 2.Please send the pattern that you want by message,it is free Package List: 1x Cotton Photography Backdrop(Folding) Dear, customer: Have any question, please feel free to contact us firstly Thank you ! Make a special event even more special with personalized beverage napkins, custom printed on our white Ooh La Color napkins. 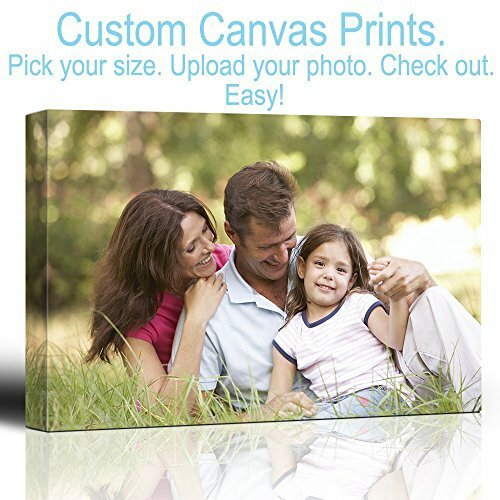 Upload your design, logo or photo and let us print it for you. Add text in a variety of fonts and colors. Position any way you like! These 3-ply napkins can be personalized for a wedding, birthday, anniversary, graduation, baby shower, bridal shower, bachelorette party or everyday use. Be sure to order plenty of napkins for your event - we recommend 2 to 3 napkins per person. Made in the USA, ships in 4 -5 business days. 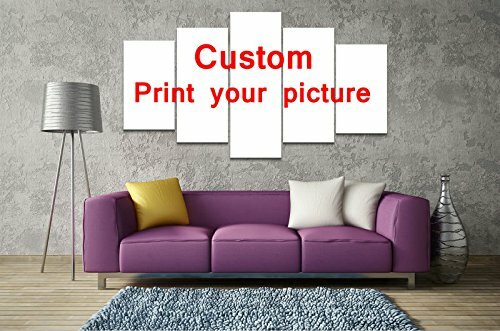 Our unique, patented printing process will give you a sharp, colorful napkin image. A picture may be worth a thousand words, but a missed photo opportunity will leave you with a thousand excuses. Don't fret. The HDE Fujifilm Instax mini 9 / 8 / 8+ case is the perfect solution for the on-the-go photographer's camera. Equipped with a large back pocket, this case allows for easy access to extra film, selfie lens, batteries, and other accessories. Furthermore, this case has a removable lens cover, saving you the fuss of removing the camera from the case and leaving it susceptible to dust, scratches, and other forms of damage. That's not all. 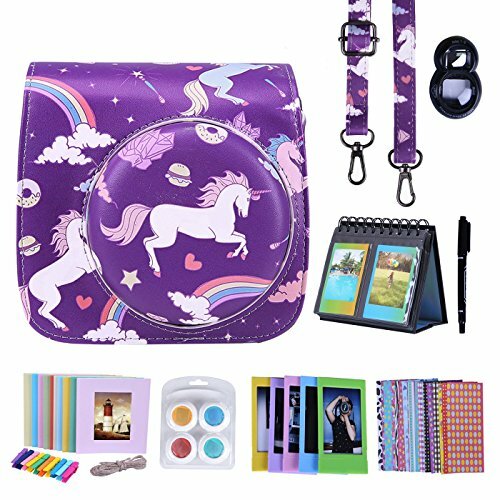 This package includes an adjustable shoulder strap, a photo album, five mini photo frames, film skins, and a clothespin hanger kit. You can't always predict when those magical moments will happen, but HDE is going to make sure you're ready when they do. 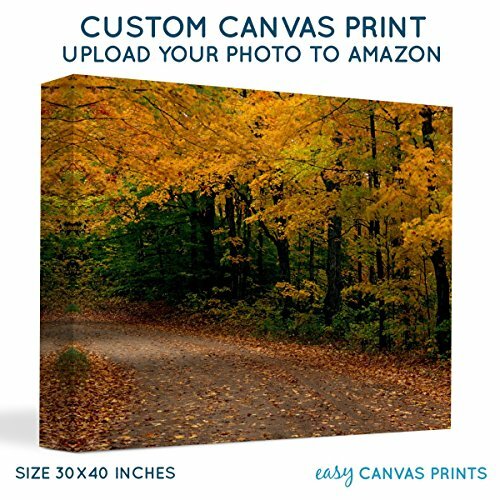 Copyright © Wholesalion.com 2019 - The Best Prices On Custom Printed Photo Online.